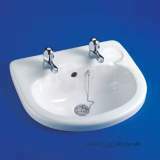 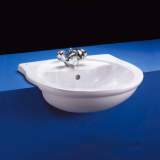 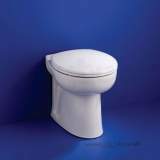 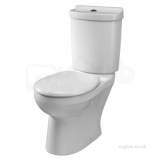 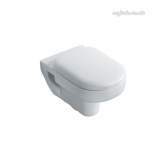 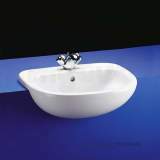 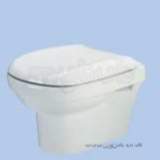 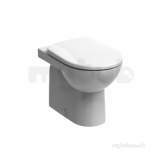 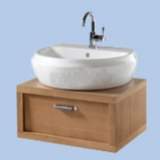 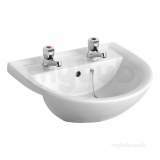 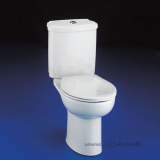 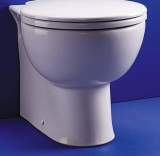 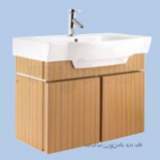 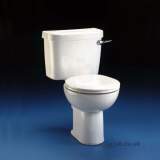 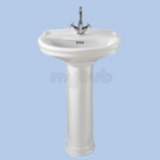 Why choose MyTub for Domestic Sanitaryware supplies? 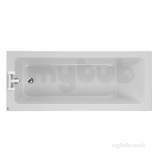 MyTub service is second to none in the UK, no other company aims to fulfill your requirements with the same diligence as MyTub. 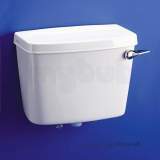 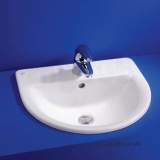 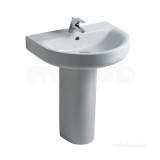 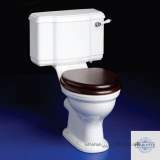 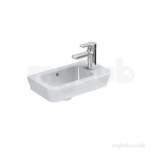 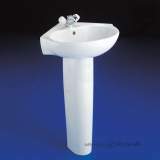 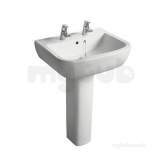 Contract pricing and quantity discounts available on Domestic Sanitaryware, our contracts department can also aid in specification if needed. 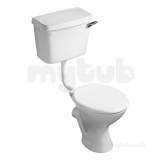 Please take the time to read through our customer’s feedback, we are a modern company on the internet that believes in old fashioned values. 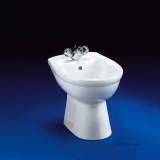 MyTub's unrivalled service and extensive product range in the sanitaryware sector offers a solution for every bathroom and washroom. 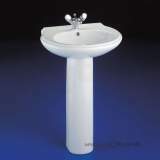 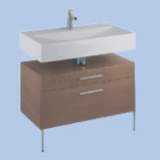 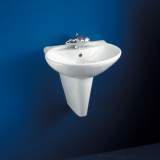 The refurbishment of a single domestic bathroom or cloak room, large scale developments to major construction projects. 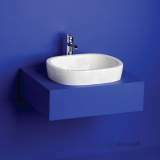 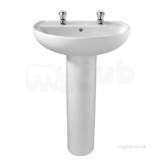 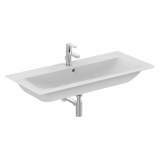 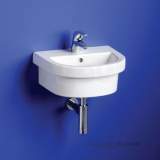 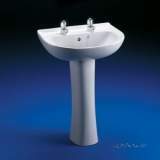 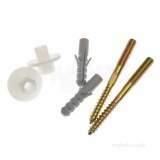 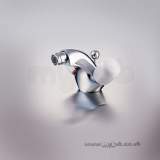 We are here to help with all you need to choose sanitaryware and fittings tailored to the needs of your project. 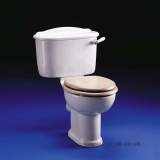 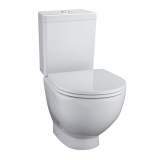 Our website contains complete product lines from every major UK sanitaryware manufacture, to which we offer full presales and after sales support to provide you with a total long term service.